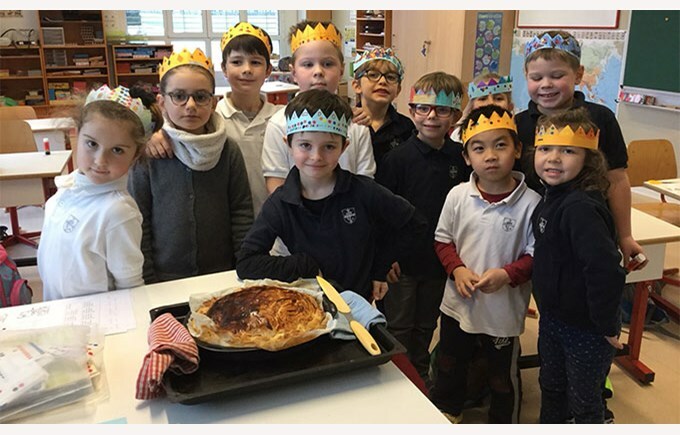 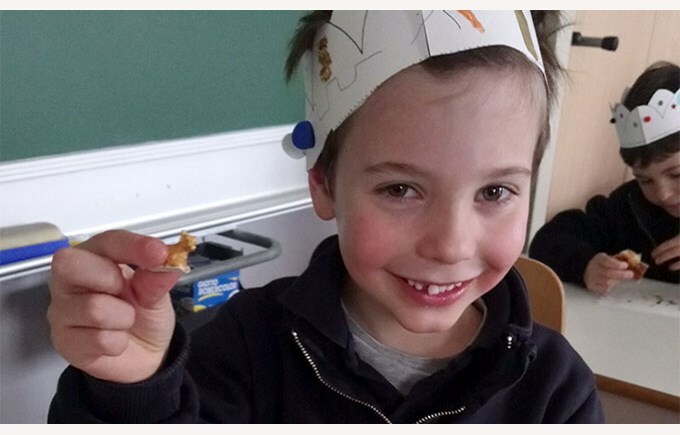 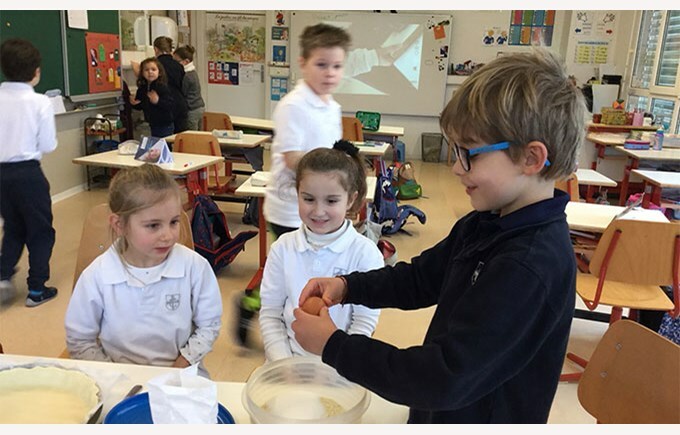 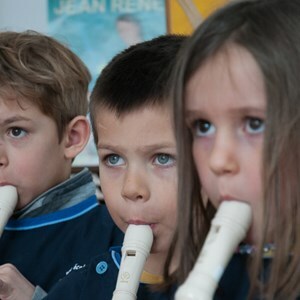 In Year 3, we made and ate a "galette des rois" – lucky us! 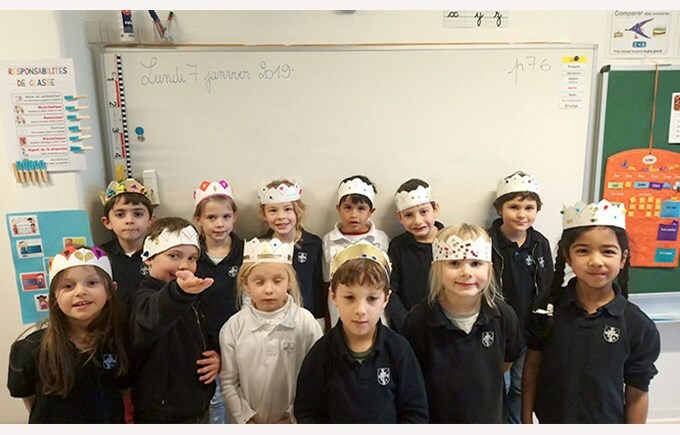 It originates from the Saturnalia (Roman holidays between the end of December and the beginning of the month of January), during which the Romans designated a slave as "king of the day". 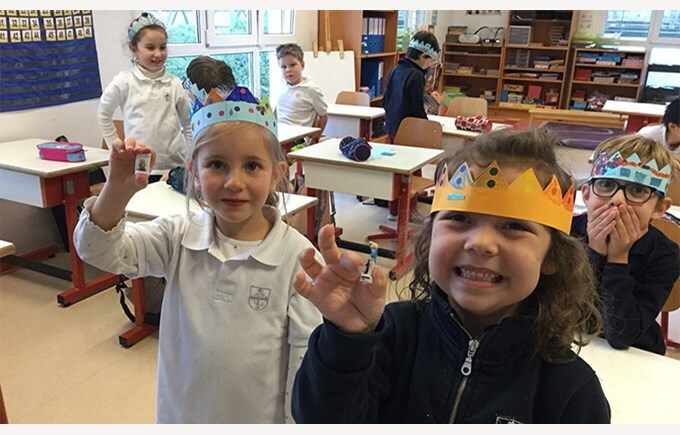 Since the nineteenth century, it is also called the "day of kings" in direct reference to the coming and adoration of the Wise Men.